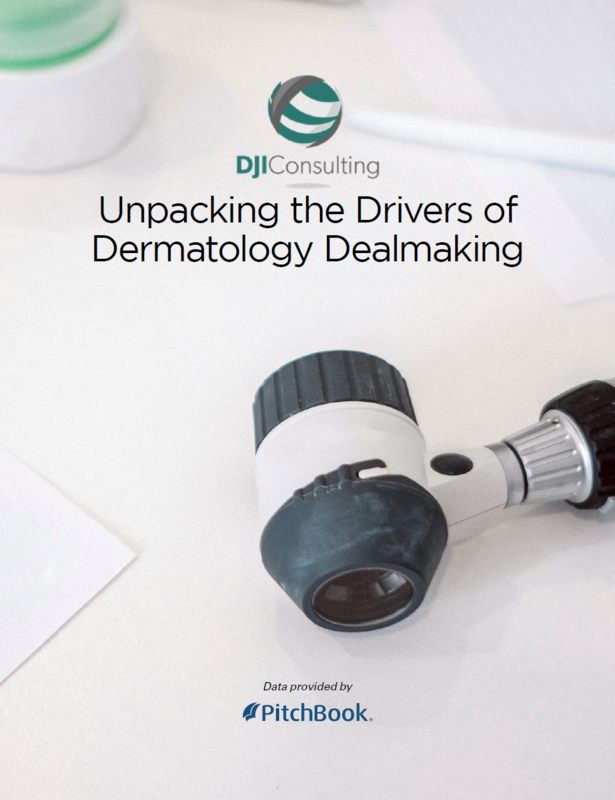 DJI Consulting has released the latest in its series of Industry Briefs exploring healthcare niches, Unpacking the Drivers of Dermatology Dealmaking. Drawing on data from the PitchBook Platform, Dana Jacoby of DJI Consulting, within the Brief, analyzes why M&A within dermatology has soared, and what have been the key factors underpinning its rise. Get the full brief—click here.